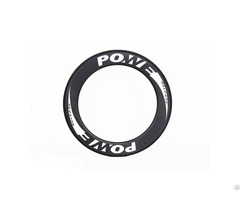 P6 Clincher rim is made with full T700 carbon fiber artwork, very light weight, and it is good for climbing, however also used in cyclocross, The disc brake makes sure you can control your bike as well after deals with Hub D411sb / D412sb There are hubs for your reference, from bobby to professional level . Therefore, more options you can make on website, and choose one of them for yourself. 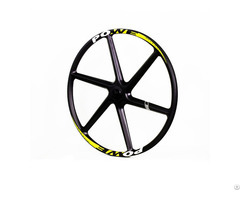 The wheelset we recommend to you is 60mm front and 60mm rear. 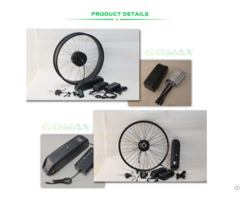 And for clincher wheelset, you can find another product window on this page of road bike wheelset. we try best to make you satisified when you are shopping . Business Description: Established in 2015,PoweRelease Industry & Trading Co.,Ltd. 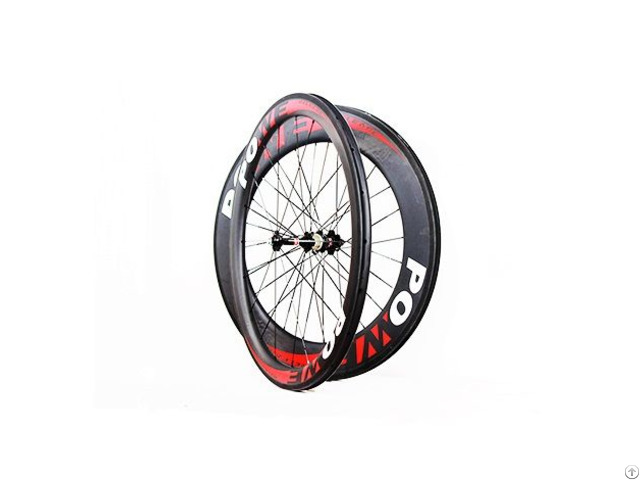 Our company offers hundreds of high-quality carbon fiber pro ice hockey stick, covering junior ,intermediate ,and senior selection .Also offers full set of track bike carbon wheels ,covering 3 spoke wheel,4 spoke wheel,5 spoke wheel and disc wheel. We believe we can offer the best-quality products with the best prices.